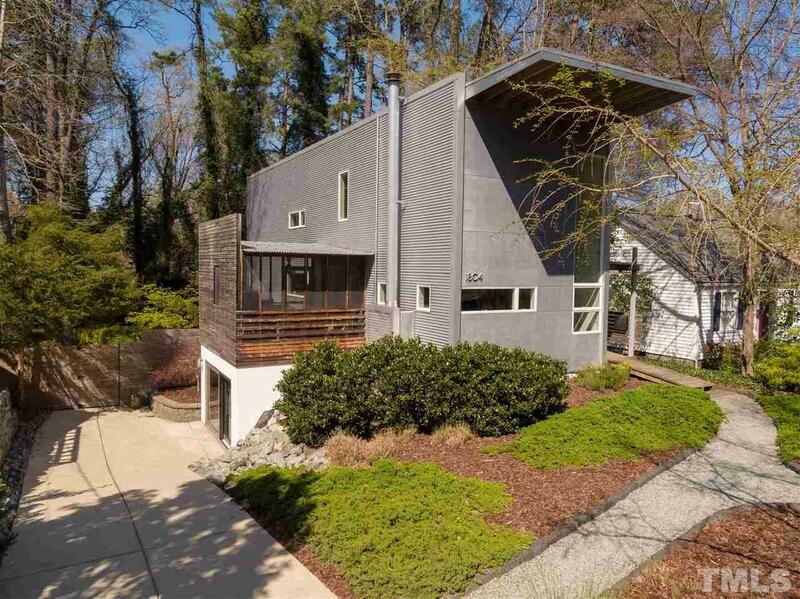 1804 Sunset is a green-built, modernist home in WHH. The striking lines, bold choice of building materials, and ample windows create a peaceful oasis transitioning seamlessly from indoors to out. The first and second floors of the home are open, light-filled spaces held together cohesively by the uninterrupted bamboo flooring and floating stair cases. The finished lower level is equally as thoughtfully designed with polished concrete floors that reflect the light from the large sliding glass doors.